All East Lake Academy Parent Volunteers and Coaches,East lake Academy requires that all parent volunteers and coaches attend a Virtus training session. Please visit www.archchicago.org to register for a training session near you. 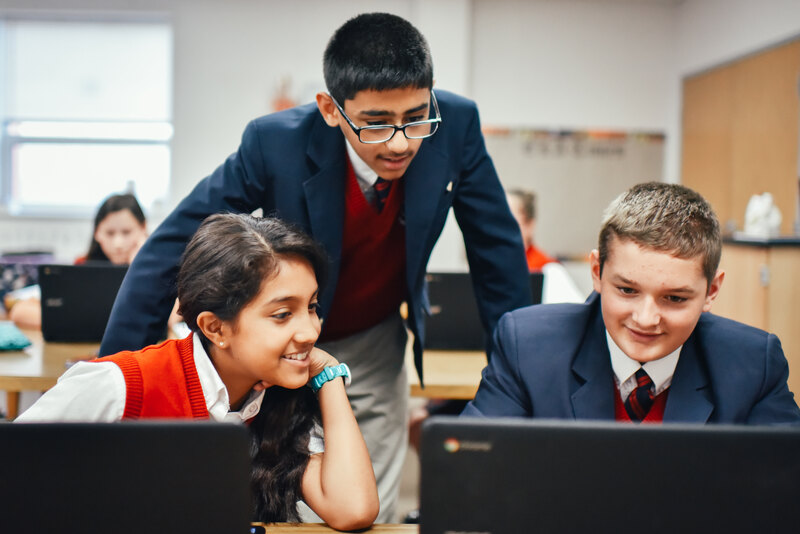 You must stay for the entire session in order to obtain a certificate as required by the Archdiocese to volunteer or work with students at East Lake Academy. As a volunteer you will also be required to complete a CANTS form and a Code of Conduct form. BEFOR..